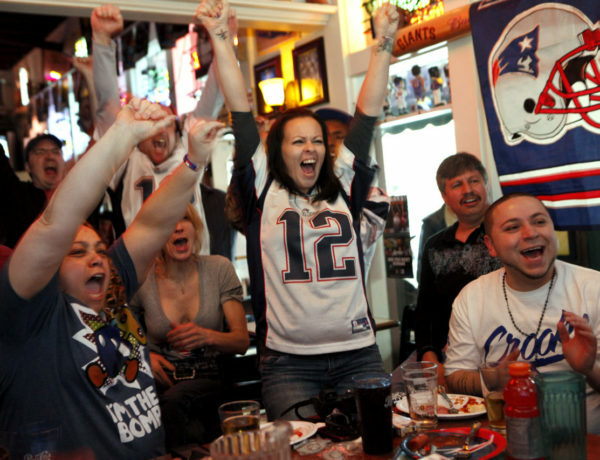 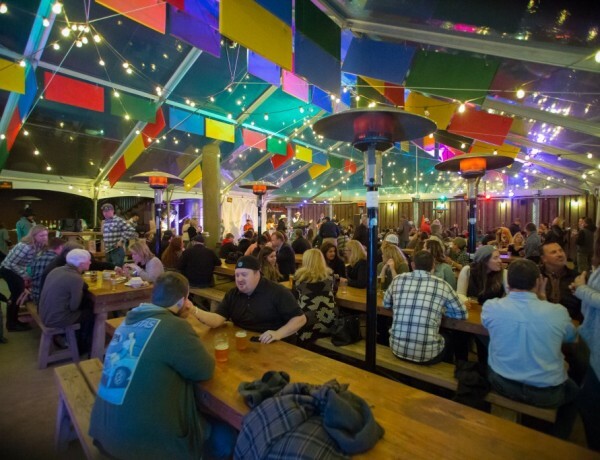 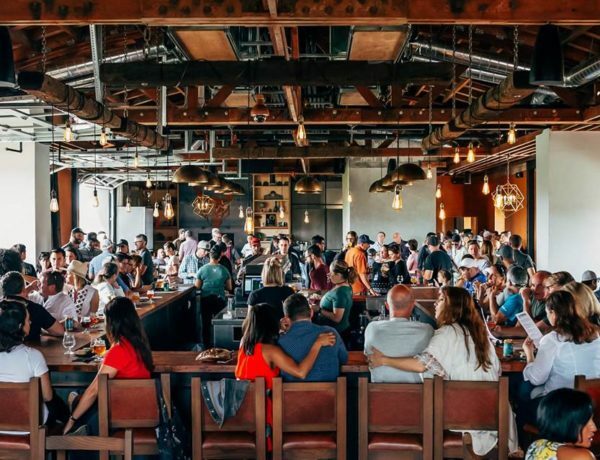 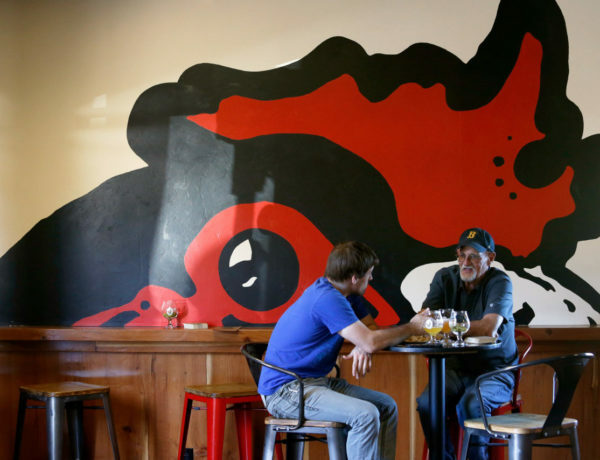 Watch the drama unfold this Sunday at these Sonoma County bars and beer venues. 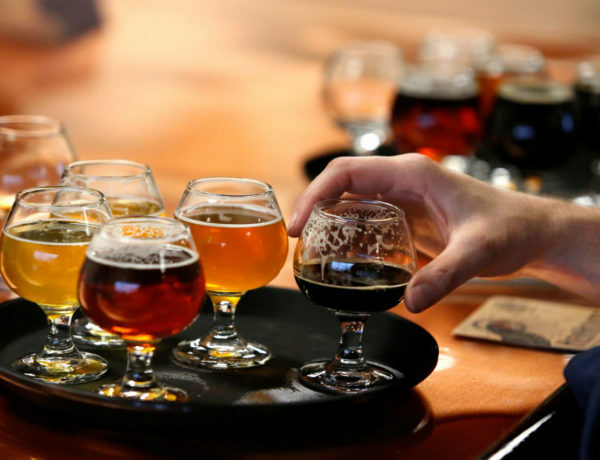 Sonoma County reigns supreme in this golden age of beer. 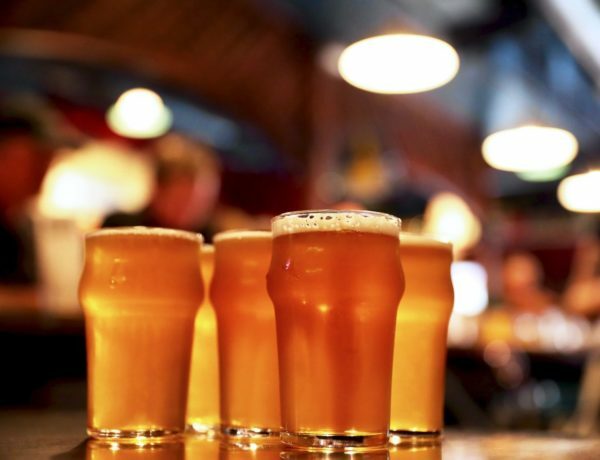 Here are some of our favorite local spots to sip suds. 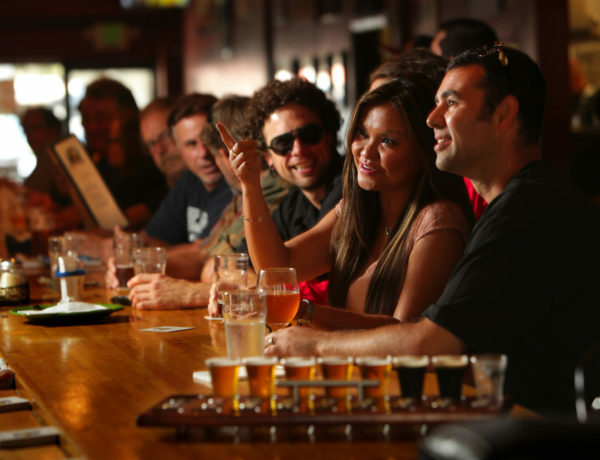 Don’t want to wait in the Pliny line? 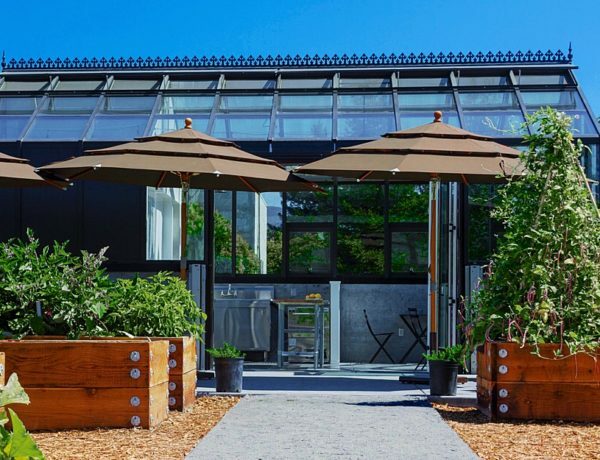 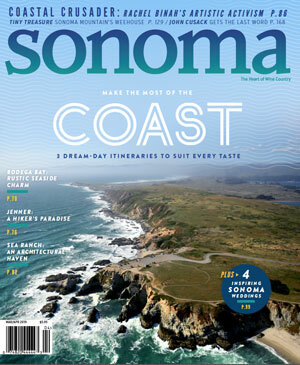 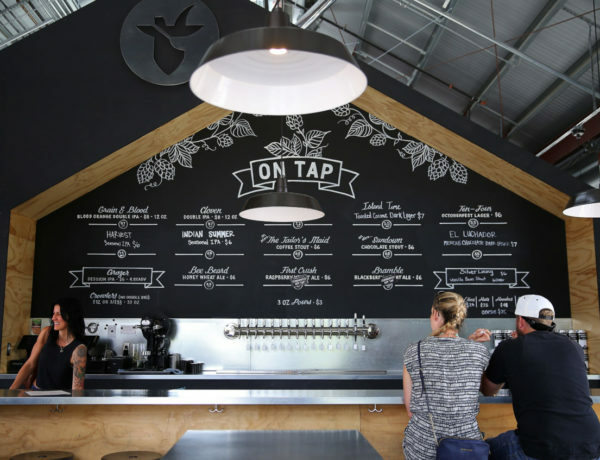 A few lucky Sonoma County spots will serve the famous brew.